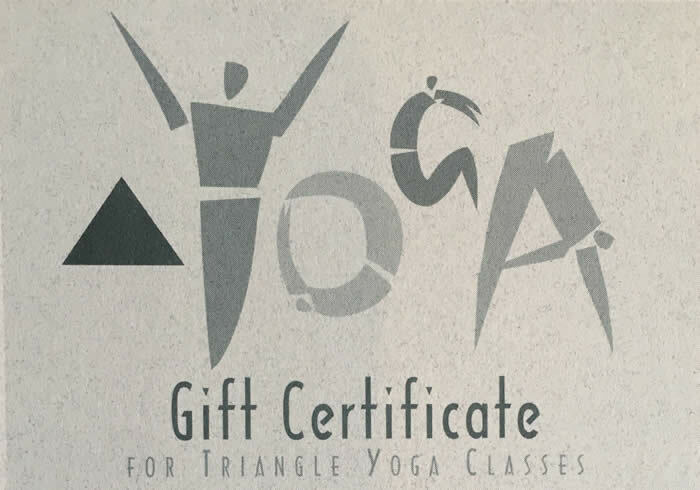 GIFT CERTIFICATES are valid for 1 year from the purchase date. Gift Certificate recipiants will not be mailed a certificate. They simply need to come to the office when ready to start taking classes, and we will issue a class pass. GIFT SHOP MERCHANDISE is also available (please call the office for this option: 919-933-9642). Please make your gift choice and then hit the SUBMIT button to be redirected to the payment page. A 4% fee will be added to cover all credit card fees.